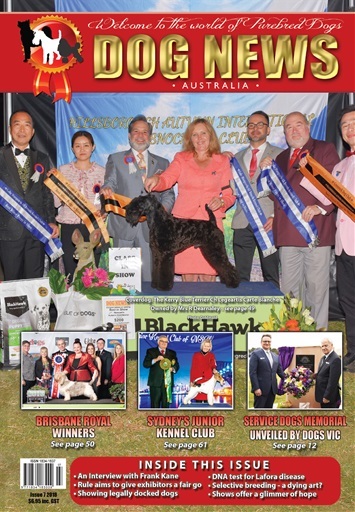 With both photographic and written reports from around Australia, New Zealand and Europe plus some hard-hitting and informative articles, this edition has something for everyone! Live in the App now. 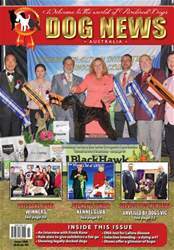 Subscribers and judges copies distributed commencing 31/08. On Sale at regular outlets this week – look for your copy at Adelaide Royal!